Integrity Moisture Solutions is the trusted name in roofing, waterproofing and wall consulting services. 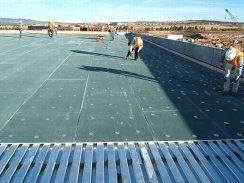 Integrity Moisture Solutions provides comprehensive consulting services for roofing, waterproofing, walls and facades. 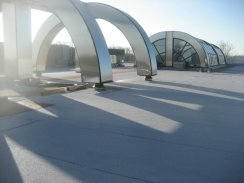 Integrity Moisture Solutions exceeded our expectations in the planning and design of our new roof. We would highly recommend. We have worked with Rick Craig on multiple waterproofing projects for multiple facilities. His work and advice is beyond reproach. Integrity Moisture Solutions is the trusted name in roofing, waterproofing and wall consulting services. We proudly provide our expertise nationwide and have worked in some of the most challenging areas of the U.S., including the northeast, Texas and Louisiana. We are building envelope consultants specializing in evaluations, inspections, designs, project and facilities management and forensic investigations. 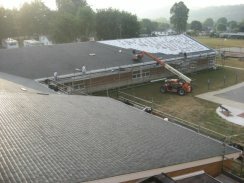 In addition, we also provide expert witness services for roofing. Whether your building project hasn’t started yet or you have an existing structure, our services pay for themselves. By consulting an expert, you can avoid costly repairs and structural issues later on down the road.  Our goal isn’t just to plan for the current state of your building’s systems, but to also comprehensively evaluate and investigate to ensure that your structure is sound for years to come. For more on our services, please contact us today or at your earliest convenience.